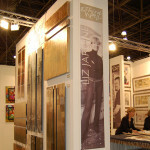 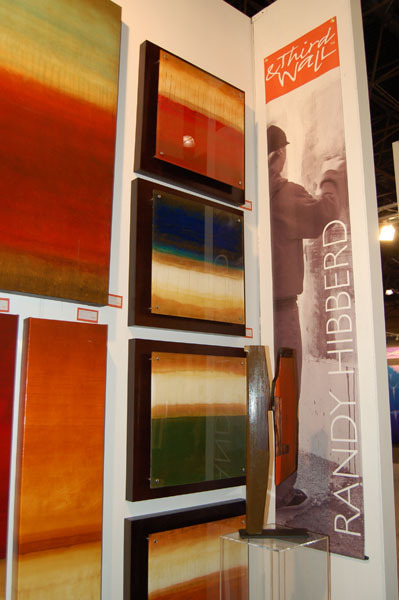 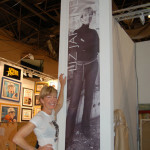 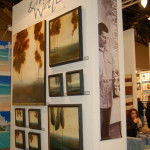 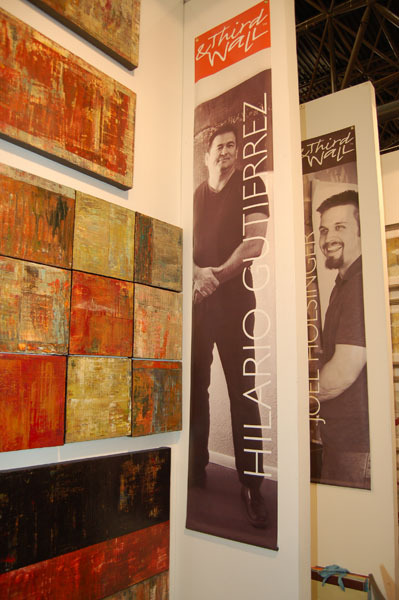 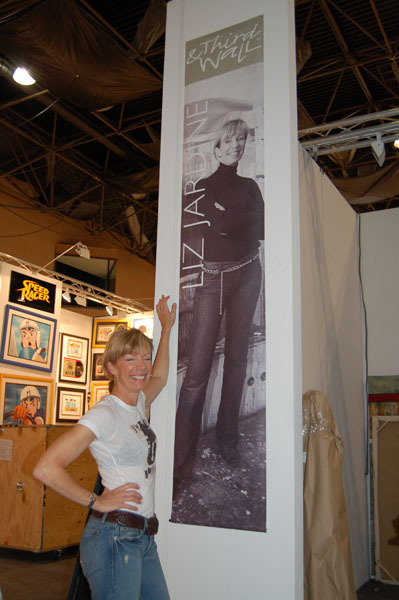 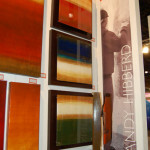 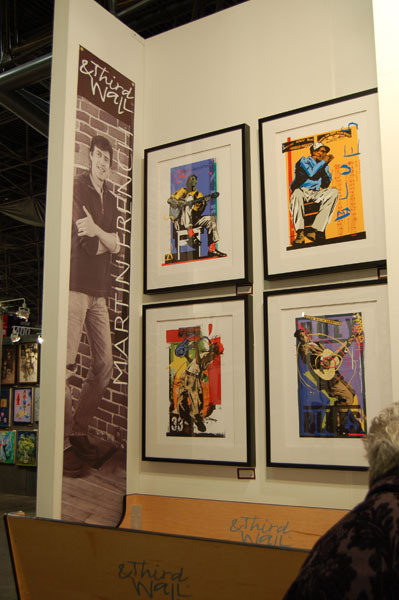 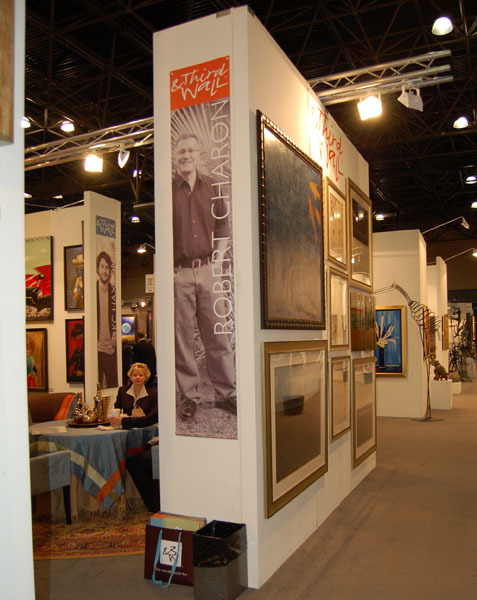 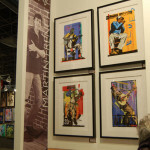 Art Display Banners make your tradeshow graphics display come alive. 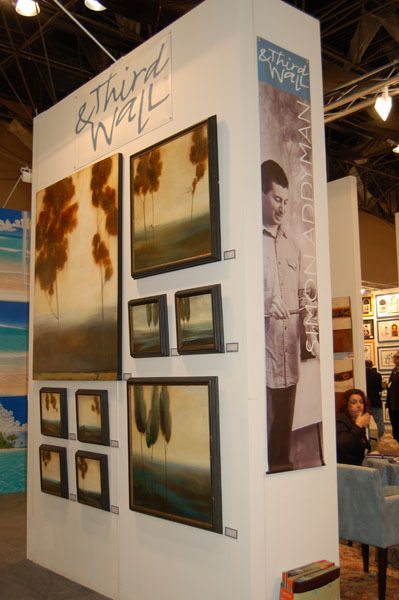 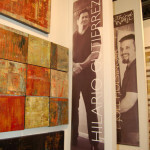 This Art Display Banner includes hanging banners and a rectangular display on top. 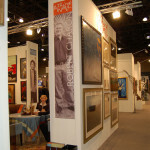 In Seattle, Signs of Seattle is the place for banners.